The Praça Marquês de Pombal, is a fantastic gathering place, with many shops and coffee shops, only five minuts away on foot. The sports complex for high-performance athletes from Vila Real de Santo António is about 5 minutes away on foot. 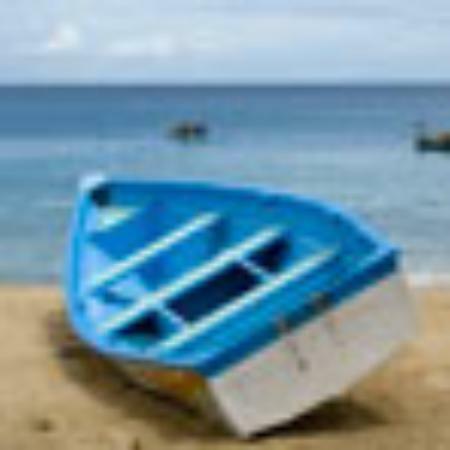 Nearby you can find tennis courts, fishing and nautical activities . Having car there are several golf clubs in the area. Ayamonte (Spain) is a 15 minute drive and Seville (capital of Andalusia) to 2 hours away. 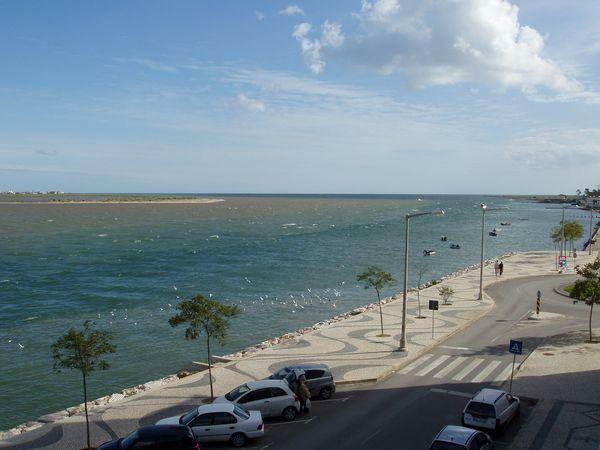 Faro, the capital of the Algarve and Tavira are respectively to 50 and 20 Km away. 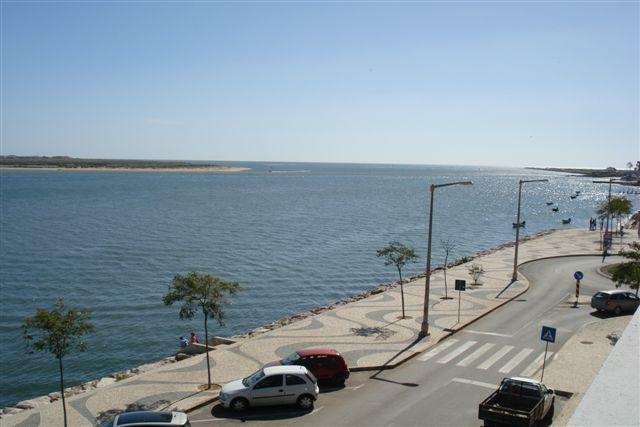 The 3-pausinhos beach is a 10-minute walk away And Monte Gordo beach is about 20 minutes walk. Easy rental of bicycles and cars.